Like you, I’m excited but worried. 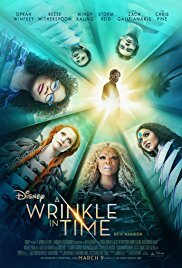 I actually liked the original Disney movie (though it was far off from the brilliance of the book), and I worry that this movie will follow the new Disney ideal of beauty over substance. I loved the deep meanings in the book, and I’m worried that this new movie will forget that depth for the cool worlds and graphics. But we will see. Great post! I really enjoyed reading it and I cannot wait to see the movie when it comes out. Thanks! 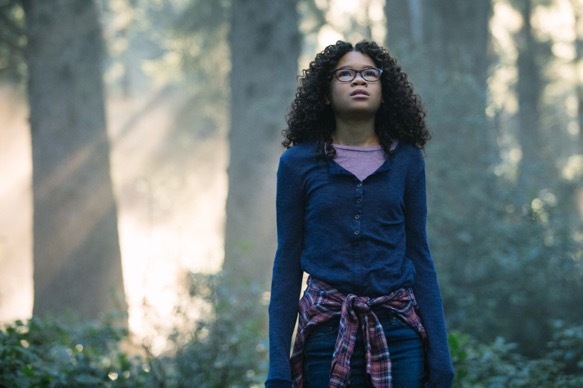 I feel like some of Disney’s more recent fare has chosen beauty over substance (Beauty and the Beast, Maleficent), but I found Cinderella and even, to a lesser extent, The Jungle Book, to be more in line with A Wrinkle in Time. Also, it certainly doesn’t hurt to have an incredible director behind the camera in DuVernay, but she hasn’t worked with a budget like this. Thanks for your input!